« Ever Wondered What it’s Like to be a Queen…? Sometimes you aren’t after a big fantasy read. Sometimes you just want something gentle, and funny and a bit silly. 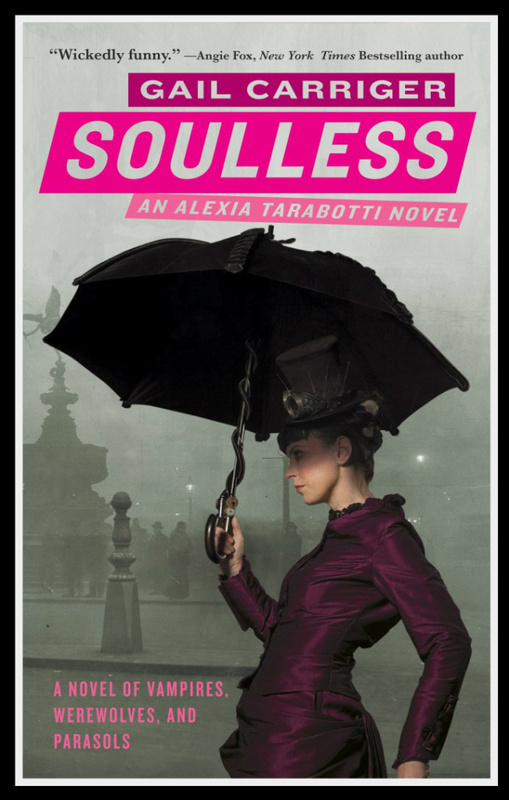 Soulless was all that for me. This is a great series. I recommend it!